Sometimes it's easy to forget how close we are to the city of LA. And this time I don't mean geographically close. 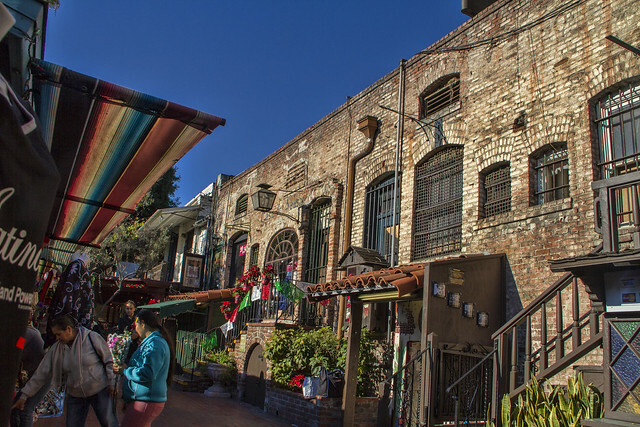 We went to Olvera Street this morning. 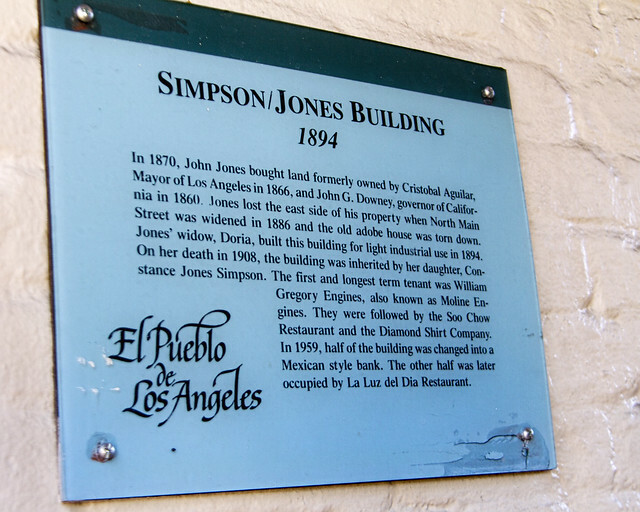 As we ambled down the charming and tiny street, we came across a plaque on the side of one of the buildings, The building had once been owned by John G. Downey–the same Downey who founded our city. Did you know that Downey was the youngest ever governor of California and until the election of Arnold Schwarzenegger in 2003, Downey was the only governor of California to be born outside the United States.